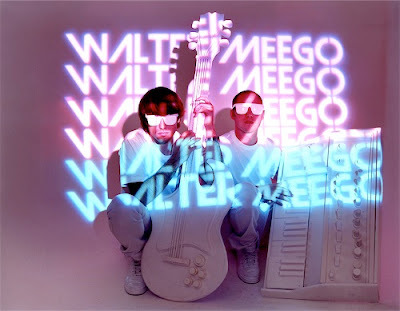 Loving the new Walter Meego album Voyager. Think Chris introduced me to them a long time ago, but checked the blog and don't think we've actually posted any tracks from them. Hmmm, that's not good, let's change that ASAP! Here's a new single I'm loving from them called 'Forever' plus a sweet Remix for 'Girls' that I've been playing out at da clubs! Here's their breezy summertime Video for Forever. What summer's complete without a pool party! ?